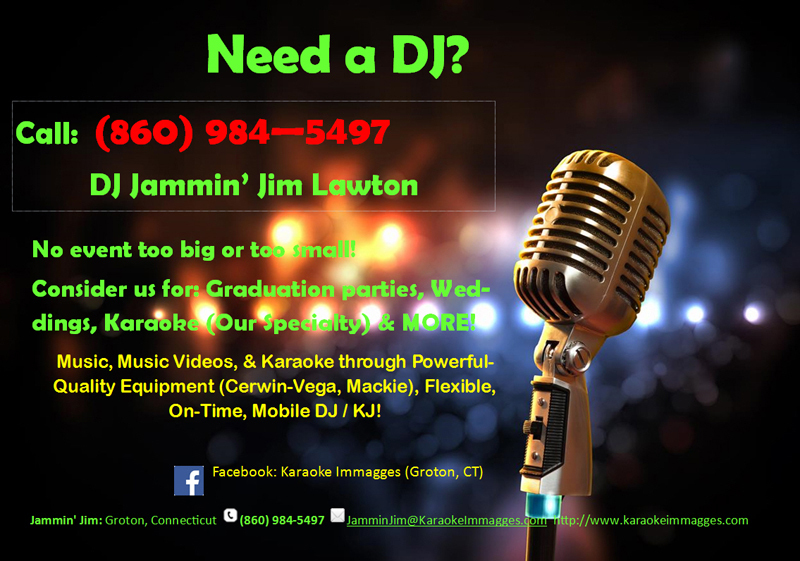 Here are pictures from some of our recent Karaoke events in either Florida or Connecticut. 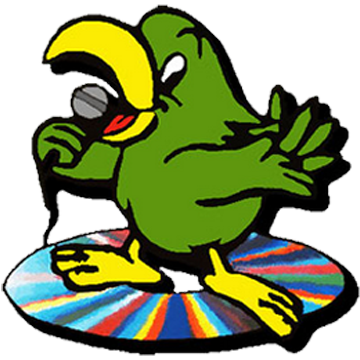 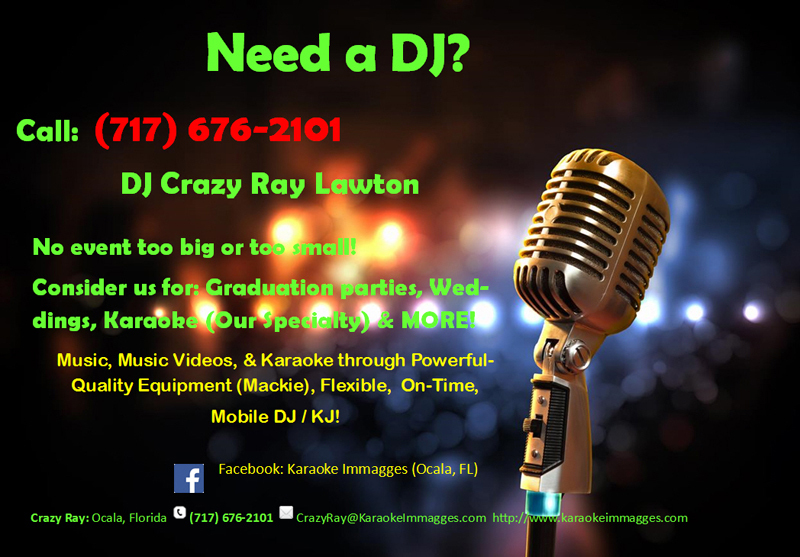 Crazy Ray the DJ & Jammin Jim over 35 years of Karaoke and DJ experience. 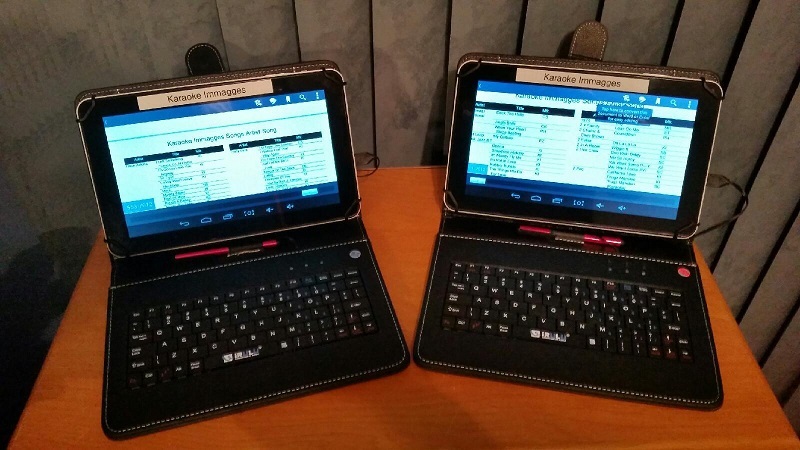 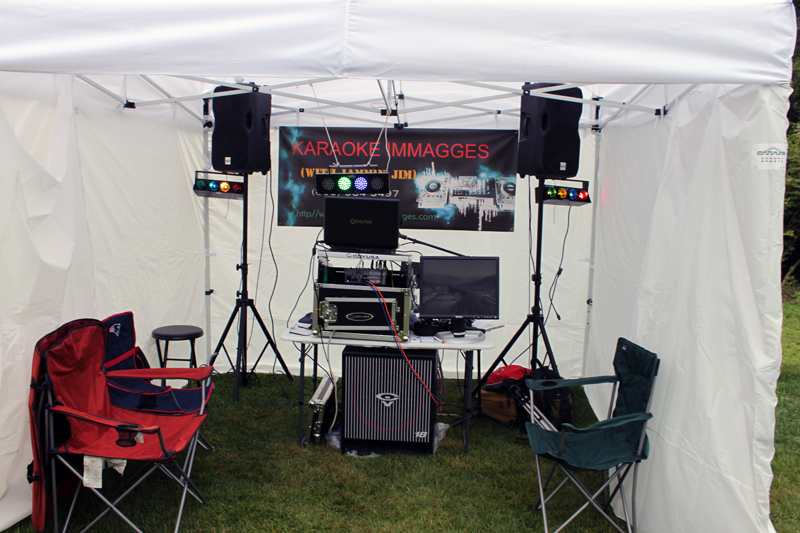 Karaoke for bars, family events, weddings and more! 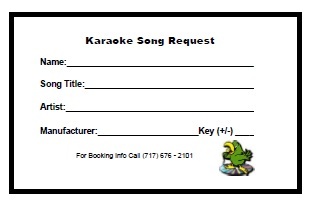 Karaoke for your next party!